Who Will Sing the Song? 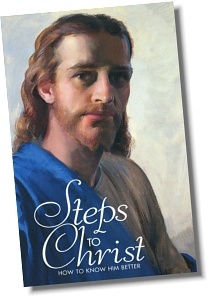 As a way of expressing our gratitude, for any gift of US$25 (or CAN$25, or €25) or more, we will send you the books Steps to Christ (see below) and Who Will Sing the Song?. 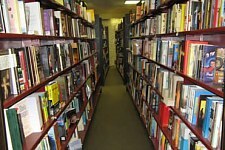 Or take a look at our complete library: almost 150 books are available! 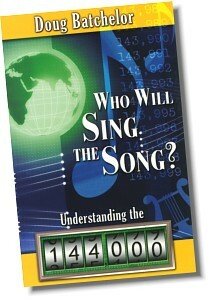 Who are the 144000 mentioned in the book of Revelation, chapters 7 and 14? Understand the symbolism and literalism behind this often misunderstood group. Learn more about the 12 tribes, the 12 apostles, the 24 elders, the true Israelites, and much more.